and in 2015 became the first face of Ann Summers swimwear. 2013 and a further track, ‘Come with Me’, in June 2013, as part of the Clubland 23 Megamix. 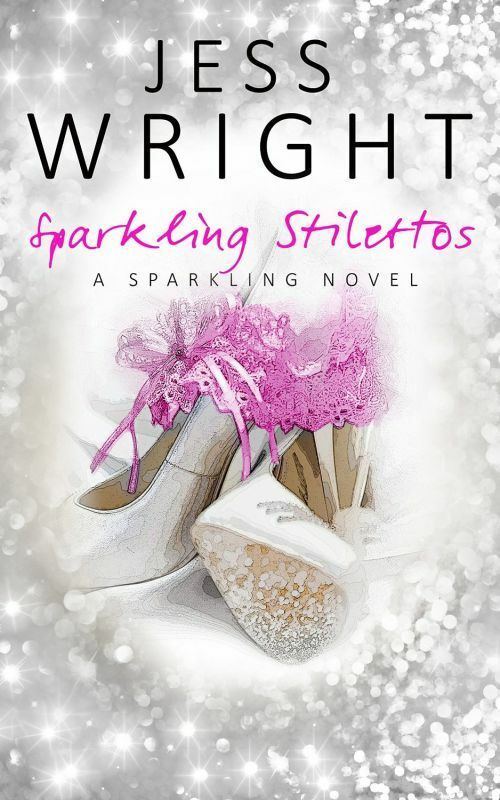 Stilettos in 2015, swiftly followed by Sparkling Stars (2016) and Sparkling Souls (2017). 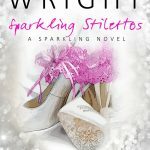 These fun and flirty novels have proved to be a popular romantic trilogy. is keen to promote more widely (see recent TV appearances on GMTV etc.). participating in programmes and continuing to develop her clothing range.